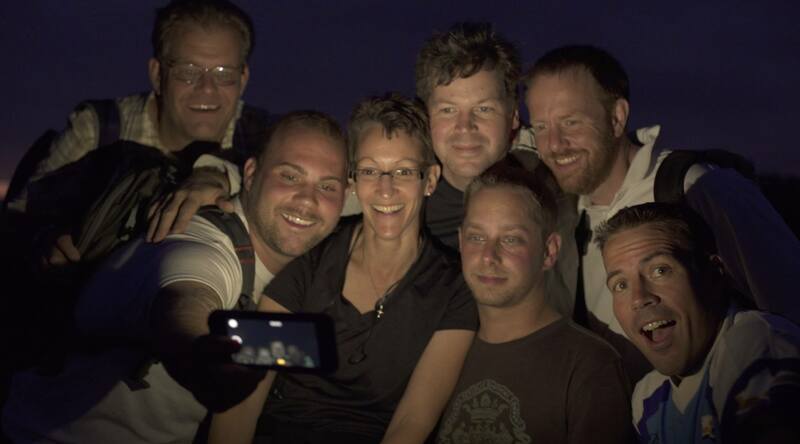 A year ago, I held a video contest and chose 7 people to investigate Medjugorje. 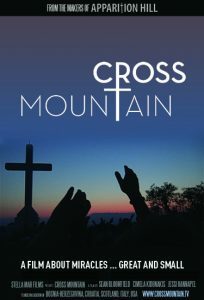 My team and I filmed their experience, and the resulting documentary is now being released in theaters as Apparition Hill. The group encountered some amazing things during their journey, many of which I believe were miracles… but that’s up to each viewer to decide. 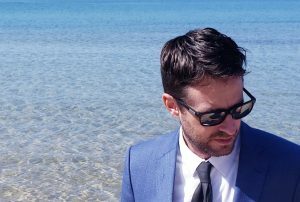 NOW SHOWING – SEE THE LOCATIONS! 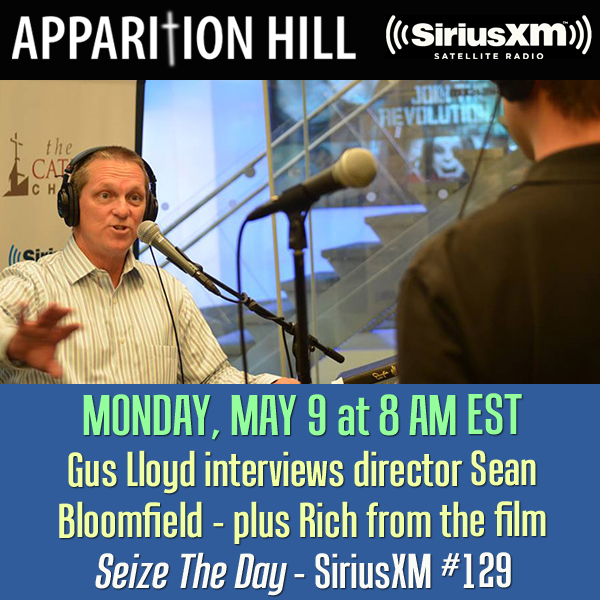 Documentary filmmaker Sean Bloomfield (If Only We Had Listened, The Triumph) and the Stella Mar Films crew have wrapped filming and finalized the details on an aggressive 16-city tour scheduled to launch Apparition Hill, the groundbreaking new documentary due out this May. Members of the cast and crew will tour and present the film to audiences just outside of Orlando, FL, Pittsburgh, PA, New York, and Boston, MA before heading to the mid-West, beginning May 10th and continuing through May 27th, 2016. 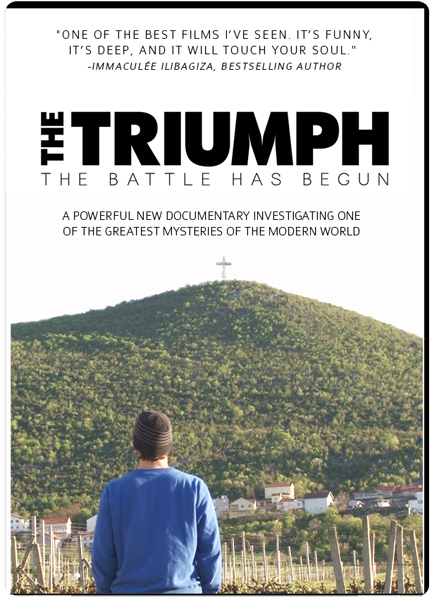 The documentary is the fruit of a groundbreaking concept utilizing a video contest and crowd-funding campaign to send 5 individuals to Medjugorje, a little-known village nestled in between two mountains along the border of Bosnia-Herzegovina and Croatia to film their experiences. 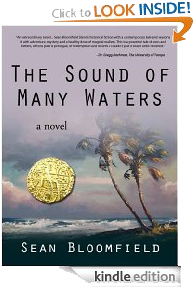 The contest and campaign surpassed expectations and the “pilgrimage” added two additional travelers. Medjugorje has been a hotbed of controversy as millions visit the town each year to see for themselves whether the legend is true: that Mary, the Mother of Jesus, has appeared to a select group of natives with regularity for the last 35 years. 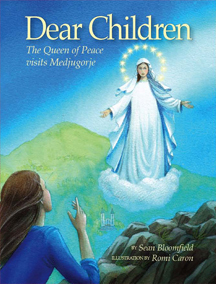 As with 2013’s The Triumph, Bloomfield is careful to present the ideas of Medjugorje in a manner that respects the Catholic Church’s authority in its opinion of the validity of these alleged apparitions. 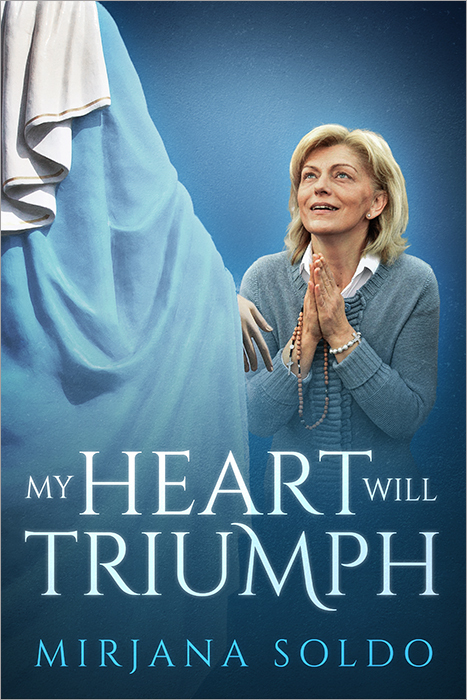 Because the Church does not determine whether apparitions are true or false until after they have ceased, there can be no ruling on what is currently happening in Medjugorje. Both The Triumph and Apparition Hill make no claims on the veracity of the alleged apparitions but allow viewers a clear, in-depth understanding of some interesting facts. 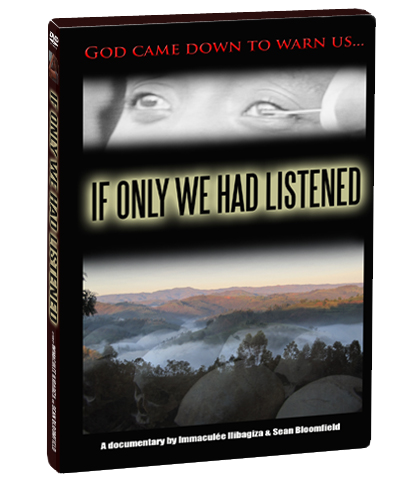 The only way this film will get seen is through the help of people like you. 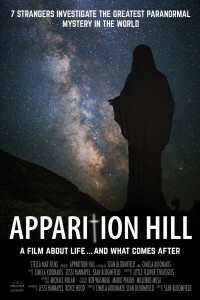 You can change lives by bringing Apparition Hill to your local theater. It’s easy and risk-free. We need screening hosts worldwide. Most screenings are selling out quickly because public demand for the film is outpacing the number of showings. 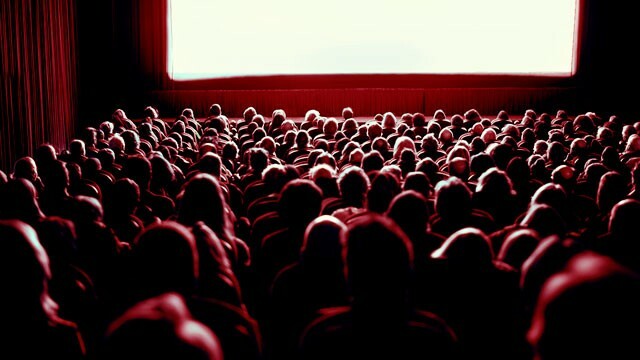 Hosting a screening makes an excellent fundraiser, or even a side business. Hosts who screened Sean Bloomfield’s last film, THE TRIUMPH, raised over $250,000 for charities and ministries! Our team will help you set up and promote your screening every step of the way!